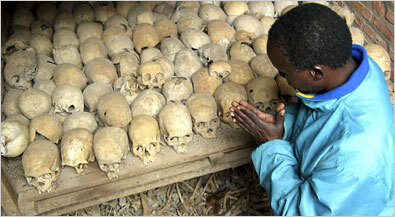 Ethnic Conflict: A Myth in the Rwandan Genocide? Quite often conflicts in the developing world, especially in Africa, are framed as "ethnic wars" or "ethnic conflicts", but recently these terms have been disputed. A past and current example of an "ethnic war" has been Rwanda and the Darfur/Sudan crises. 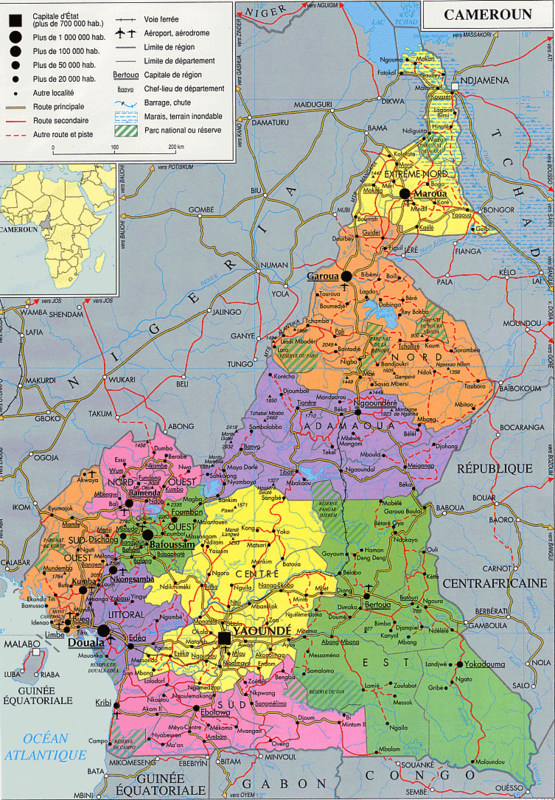 Rwanda was a classic example and is almost always termed as an ethnic conflict. Hutus versus Tutsis. The same goes for Sudan; the north-south war was always described as the 'Arab North versus the mainly Christian and Animist South'. That single phrase is almost found in any report describing the conflict. Even in the case of Darfur, it is framed as Arabs versus black Africans. However, recent research has been done on the concept of 'ethnic war' and scholars are coming to the conclusion that it might not even exist. Ethnicity is a factor in conflicts, but not the main reason for the conflict/war itself. The classic question is "what came first, the chicken or the egg?". This can be applied to so called "ethnic wars". Does ethnicity cause conflicts within nations or does the conflict exacerbate ethnic relations. This clearly poses an endogeneity problem. Many people use the excuse that ethnicity is the cause of internal conflicts and say that there is a long history of tension and animosity between group A and group B (we could use Hutu and Tutsi in this example). But ethnicity is socially constructed. One is not born with an ethnic identity, but rather into it. Ethnic identity is very plastic; it can change easily with marriage, birth, religious affiliation and so on. Since ethnic identity is not concrete, it cannot therefore be the reason for conflicts. Going along with the example of Rwanda, Hutus did not have to be born to kill Tutsis - it isn't intrinsically part of their being. Today they manage to live in harmony without ethnicity posing any sort of problem. So did ethnic identity cause the Rwandan genocide or did the political issues and elite manipulation exacerbate the tensions amidst the two ethnic groups? So the question remains, what causes these "ethnic wars"? At the time of the genocide in 1994, Rwanda was a role-model in sub-Saharan Africa: there was a large number of women in parliament, it had a good education system, it wasn't completely racked in poverty, and the prevalence of diseases was under control when compared to its counterparts. So how did the country collapse into such destruction so fast? The reason of 'ancient ethnic hatred' has been debunked since ethnicity is socially constructed (although it can be used to mobilize people). I think the cause was the uncertainty of the situation at that time. There was a short time horizon when the conflict began which forces people to do things they might not otherwise do which made the population vulnerable and easy to manipulate. Hutus had the choice of either obeying and surviving or defecting and risk being killed. Faced with this choice, they chose living. Self-preservation and fear can be strong motivators. 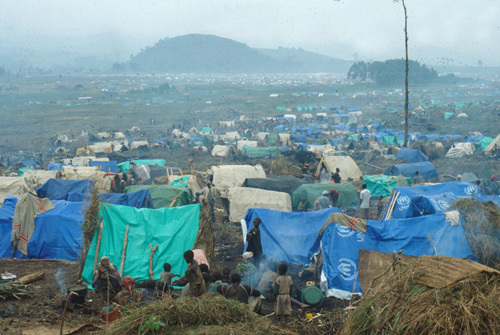 I think the Rwandan genocide was not founded on old ethnic hatreds between Hutus and Tutsis but rather manipulation from the ruling elite and the uncertainty and fear that the majority of the population faced amidst the beginning of the crisis. Once the wheels of genocide started spinning, they were difficult to stop - the momentum builds and people begin to comply without questions. The combination of fear and war is capable of doing some pretty horrible things.